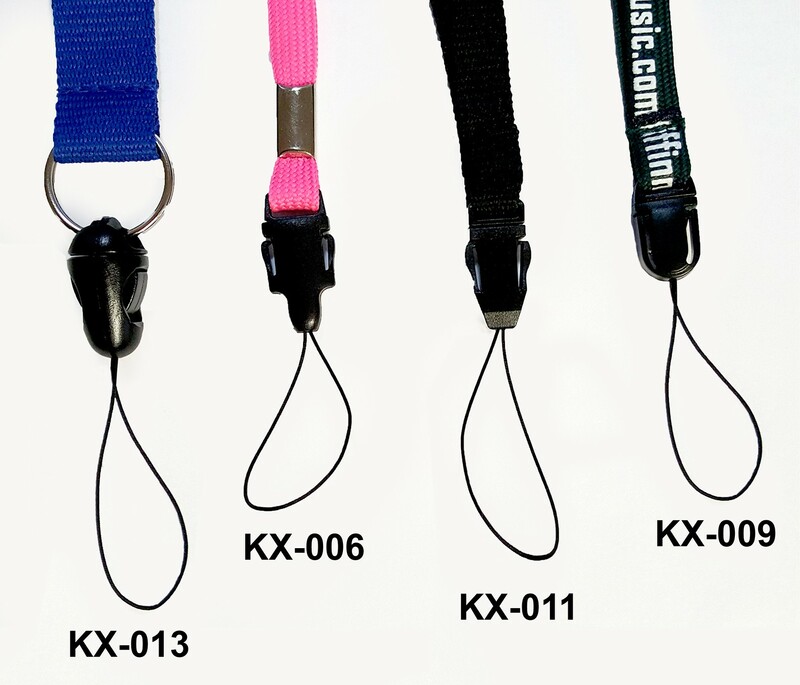 Custom printed cell phone holder Lanyards with your Logo! Also holds USB drive, thumb drives, or other items with loop hole. 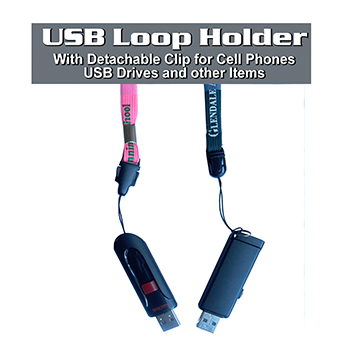 Use this cell phone lanyard to hold your iphone or android mobile device (when compatible). These are great as promotional products for a tech company or cell phone repair service. Custom Lengths and imprints.. no problem! 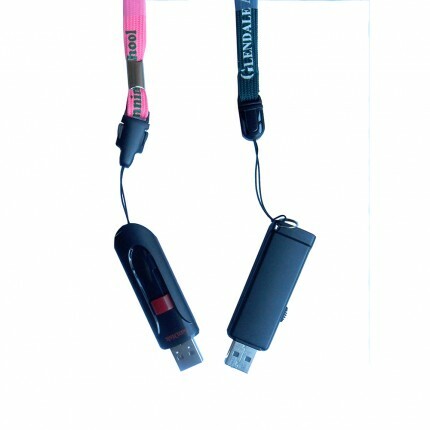 Purchase your cell phone straps today! Imprint on 1 or 2 Sides (Front vs Front and Back)?